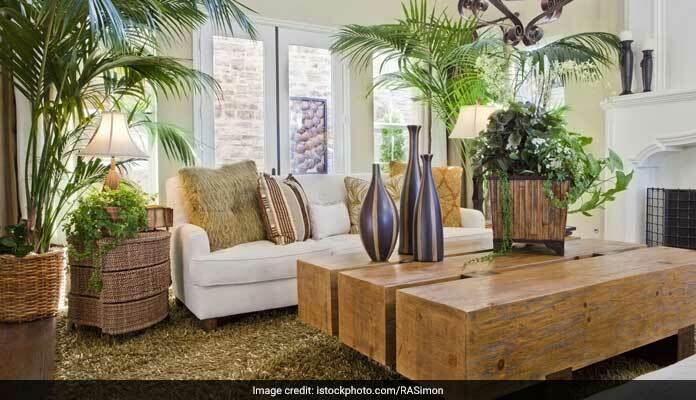 It is time to start keeping bright and beautiful plants around you instead of crowding your bedroom with artificial stuff. Learn why these plants belong in your bedroom. Trending in 2017 is bringing the outside stuff indoors. The first outside thing that you need to bring inside is plants. And yes, there are plants for your bedroom. The pleasant fragrance, colourful surrounding, who would not want such a setup for their bedroom! It is time to start keeping bright and beautiful plants around you instead of crowding your bedroom with artificial stuff. They will not just keep you in a pleasant mood but will also provide you with health benefits. If you feel that this is strange, the fact is it isn’t! 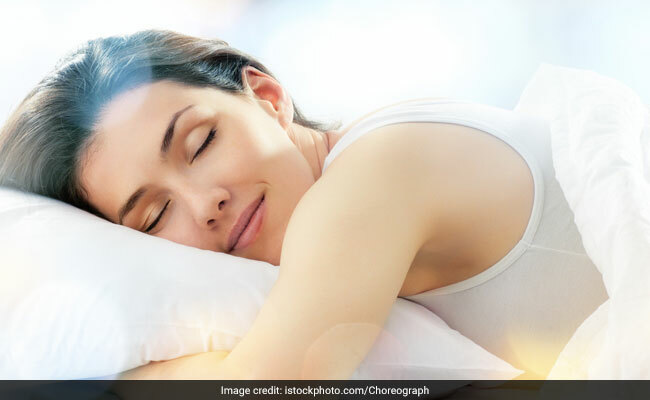 The most basic thing that we all need for all our bodily functions to be organized is a good and sound sleep. The mind and body needs rest for being able to work throughout the day. But due to ‘N’ number of factors you may spend your night by turning and tossing from one corner of your bed to the other and when suddenly you are about to sleep, the alarm wakes you up. 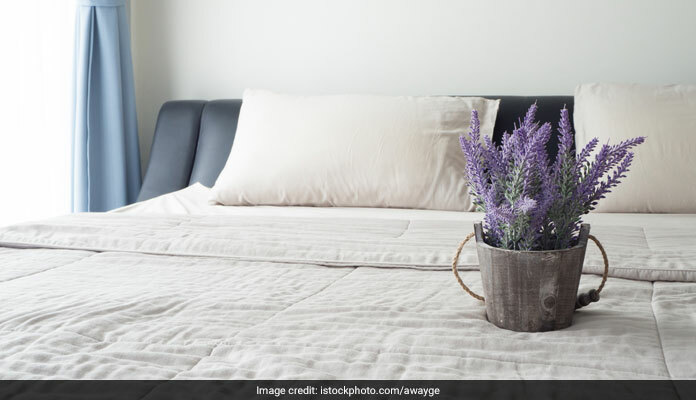 Relax, just bring these plants in your bedroom and embrace a healthier sleeping pattern. 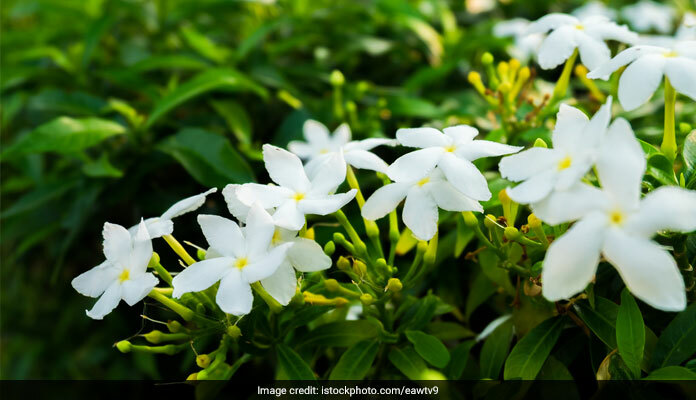 Jasmine is said to have a soothing effect on the mind, studies show that this plant helped in reducing anxiety levels. Following up on this, a deep and sound sleep makes you alert and more productive for the day. The pleasant scent of this plant makes it a highly desirable plant for your bedroom. Lavender is the most popular plant for inducing sleep and dipping anxiety levels. Research has it, lavender calms heart rate and also lowers blood pressure and stress. Moreover, its scent is known for helping babies sleep better and also reduces stress in both mother and child. That is good news for all moms. It is the plant that helps you sleep better. This plant for your bedroom is a must keep. 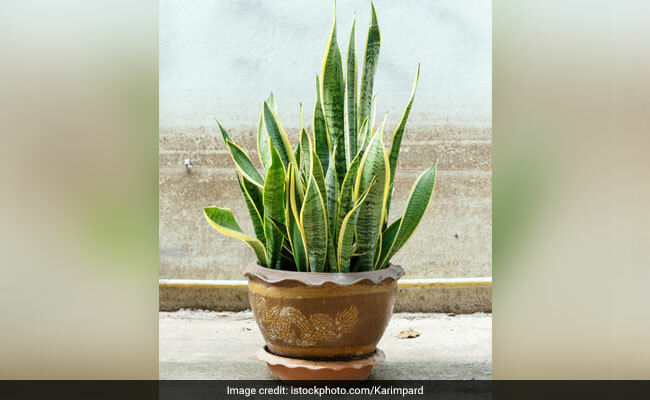 Snake plant is hardy and easy to care for plant. It is one of the most recommended plants for improving indoor air quality. The best part about this plant is that it omits oxygen at night while taking back carbon dioxide. Better quality air to breathe in, better quality sleep you get. Another counterpart of the snake plant is the Spider plant. It also possesses air cleansing properties but this one is capable of killing 90% of cancer-causing chemicals around us. Bamboo palm, A.K.A, reed palm is an air purifier and an air freshener too. So no need to fill up your house with chemical-based air fresheners, just a bamboo palm in your house would be good enough. And yes, who doesn’t like to sleep in a minty fresh room. So this is a must keep plant for your bedroom. Peace lilies are amazing air cleaners, just as good as snake plants. 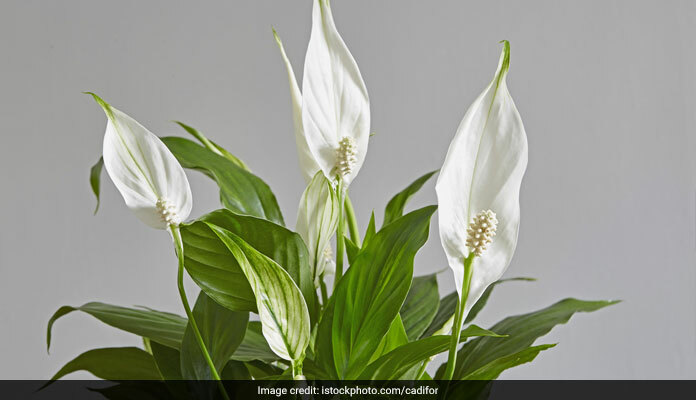 Peace lily is a plant that helps you sleep better. It increases room humidity by 5%. It is good for room humidity to be high because it prevents dry skin and hair, also it improves breathing. 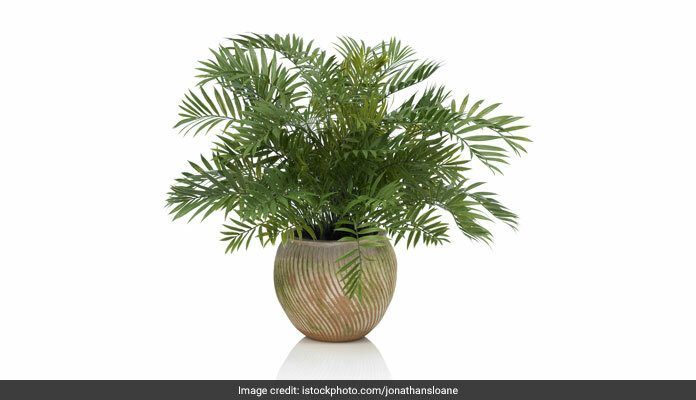 You need not worry if it will thrive inside the bedroom or not, just a little light and watering once a week and it will live well in your room. 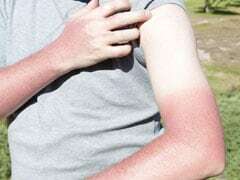 There are others plants which are as beneficial and these include Aloe Vera, Fikus, Ivy and spider plant as these produce high levels of oxygen and don't need too much sunlight. Certain plants have health benefits on you when you keep them inside your bedroom, close to you at all times. And the biggest of all, there are plants that help you sleep better. Bring these plants in your room and witness an improved sleeping pattern.